Want to start writing? Keep writing? Get back to writing? Here’s the truth: so do I. As I’ve been working on a new book (and an old book that I’ve been writing for…when did forever start? 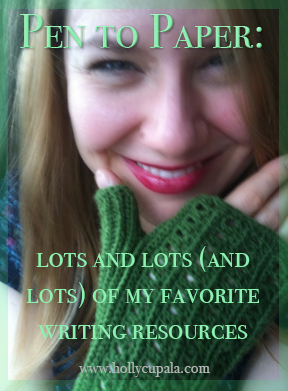 ), I’ve been compiling a bunch of helpful, inspiring, and motivating writing resources here. Just getting started and looking for where to begin? Check out this. Stuck in the messy middle with…me? Try this. Need some tips on using Scrivener? I have a bunch of those. Feeling a bit lost after a long break from writing (ahem…)? This is the link for you. I hope you find these helpful, writer friends. Post your helpful hints in the comments!